Cute, cosy and low cost. 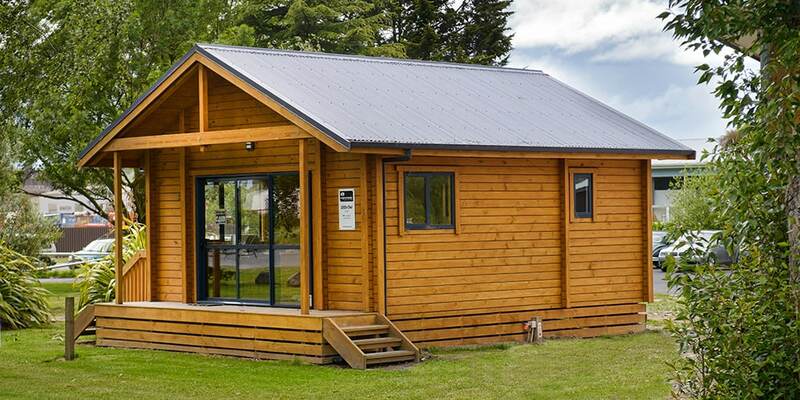 This 1-bedroom chalet style sleepout or family flat has separate bathroom and own kitchen. 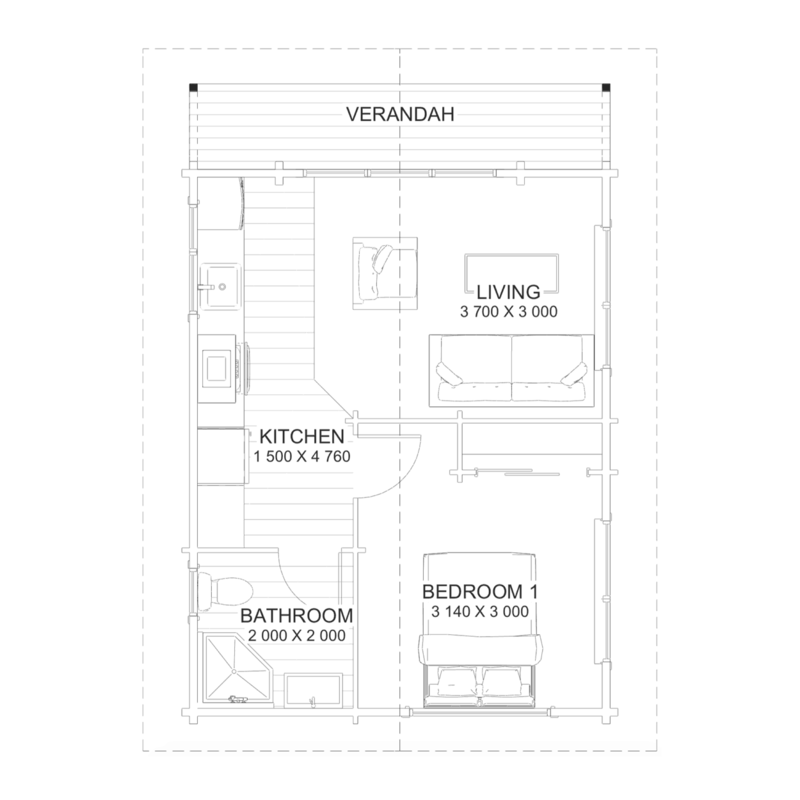 It is perfect extra space for your visitors or unexpected family. Great for back yard, cabin, commercial Motel usage and could be easily relocated. For all enquires about Little Owl 38, speak to our dedicated agent, Carl Watson.